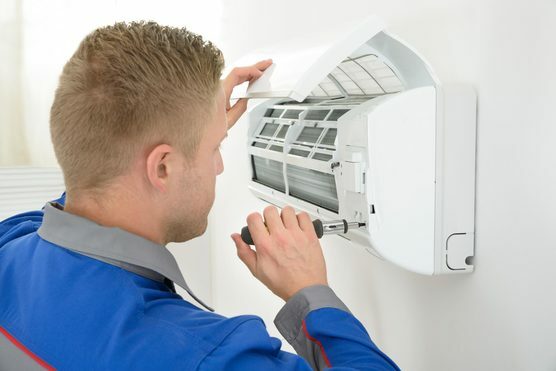 Air Management Solutions design, supply and install ventilation systems for homeowners and businesses throughout Exeter and the surrounding areas. Commercial and Industrial properties for example restaurants, hospitals and factories will often require a high quality of air. Air Management Solutions can help by providing ventilation systems specific to your needs and requirements. Having a Ventilation system installed can help with humidity, the air quality and the general comfort of your workers and visitors. Air Management Solutions have ventilation systems for all locations and budgets. Providing home owners with ventilation systems for bathrooms, kitchens and utility rooms helping the rooms smell fresh and reduce humidity. We always work with your requirements and needs in mind ensuring the system you get is the best choice for your home.